An expansive, yet intimate study of how people remake themselves after catastrophic bodily change—the loss of limbs, the loss of function, the loss or replacement of organs. Against a sweeping cultural backdrop of art, popular culture, and the history of science and medicine, Lenore Manderson uses narrative epistemology based on in-depth interviews to show how they re-establish the coherence of their bodies, identities, and biographies. 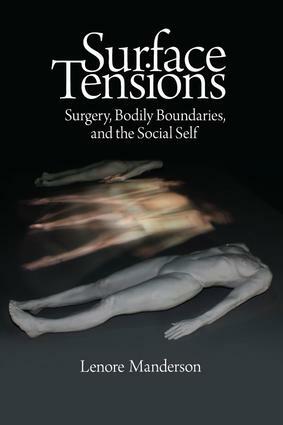 In addition to offering important new insights into the care, rehabilitation, and rehabituation of post-trauma patients, the work challenges conventional ideas about the nature of embodiment and is an important contribution to medical anthropology, disability studies, and cultural studies.